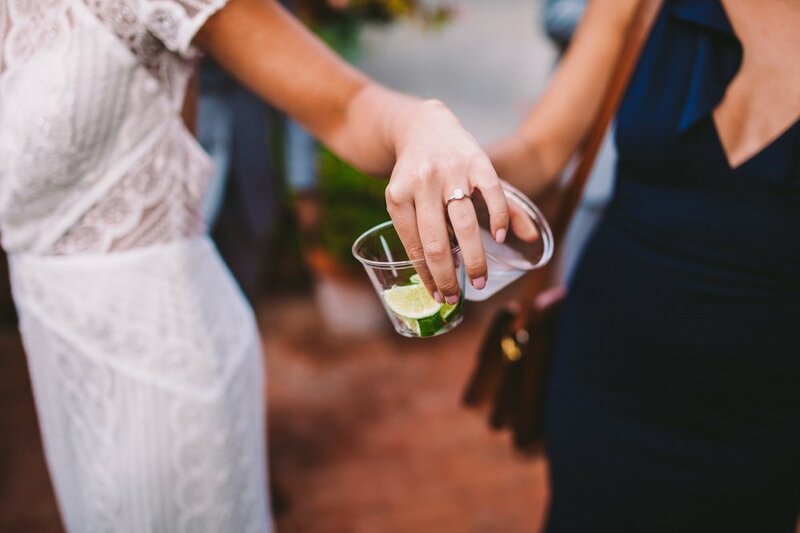 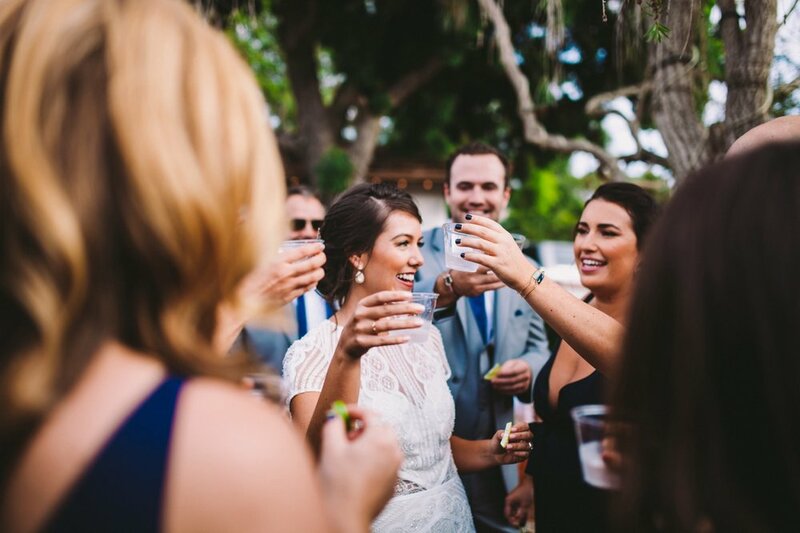 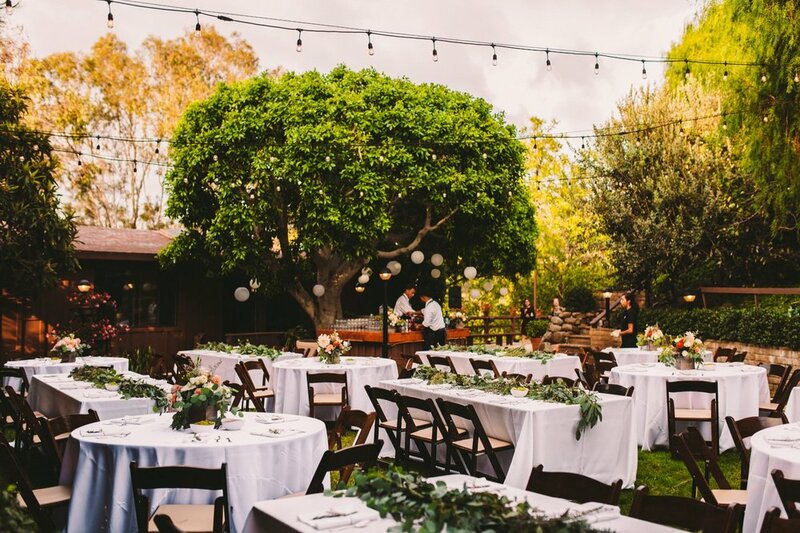 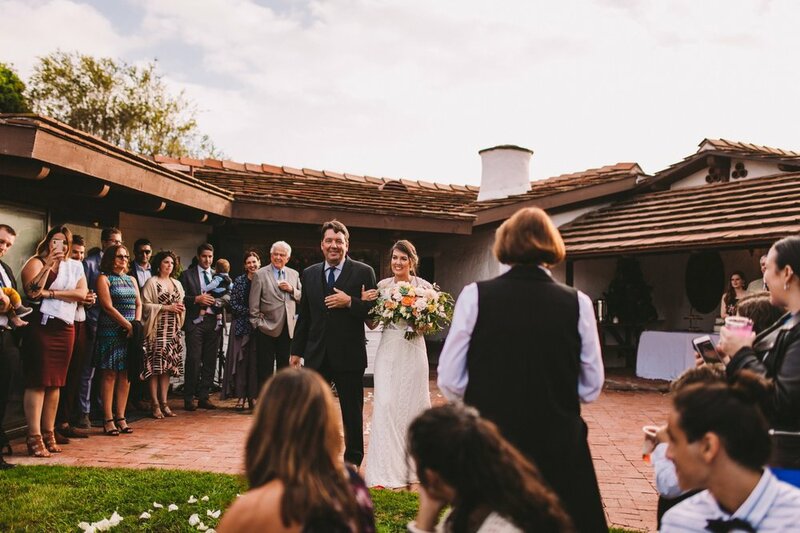 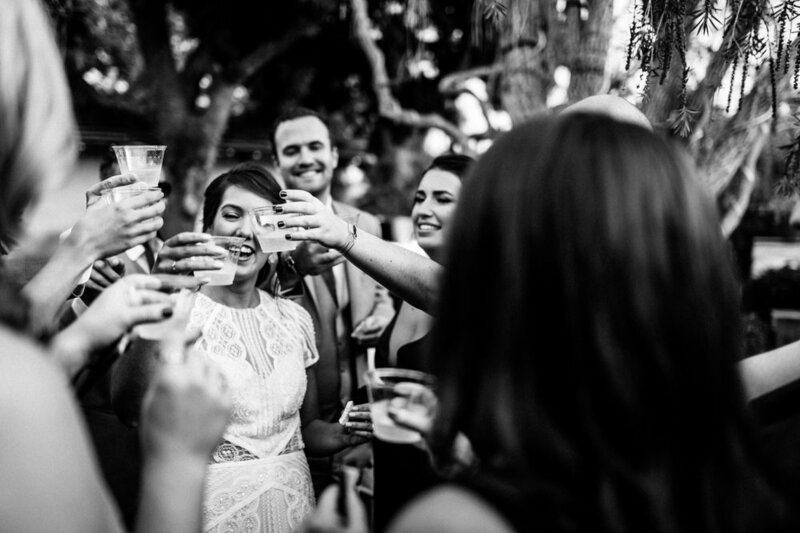 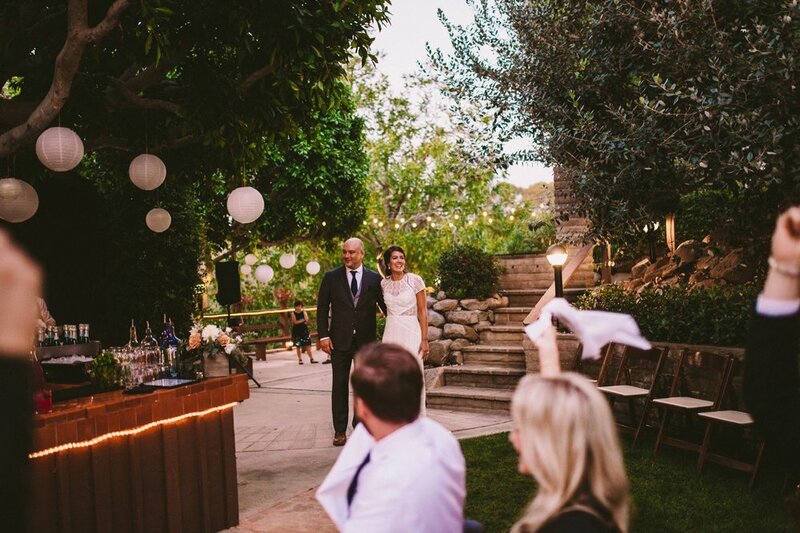 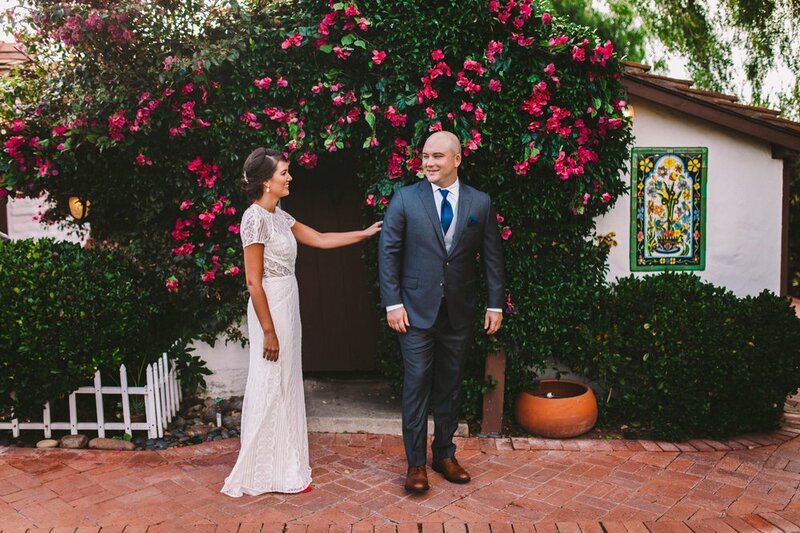 We had such a wonderful time joining Maggie and Nick for their wedding at The Old Rancho in Carlsbad. 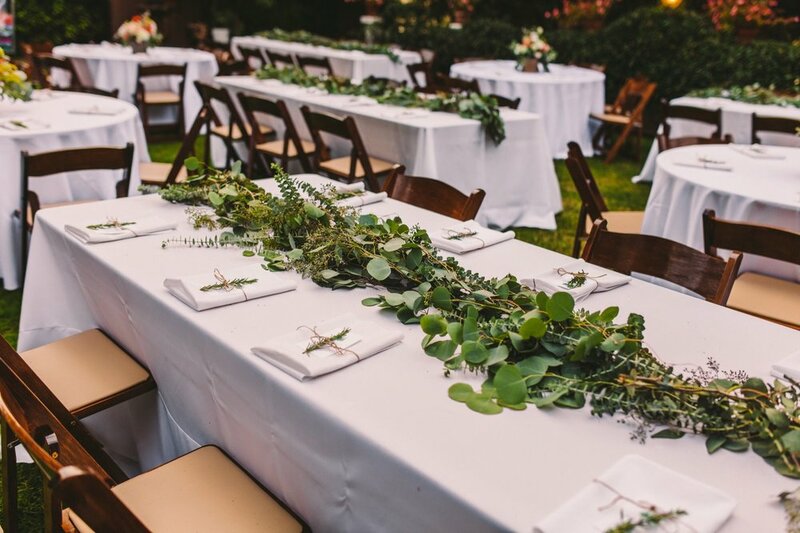 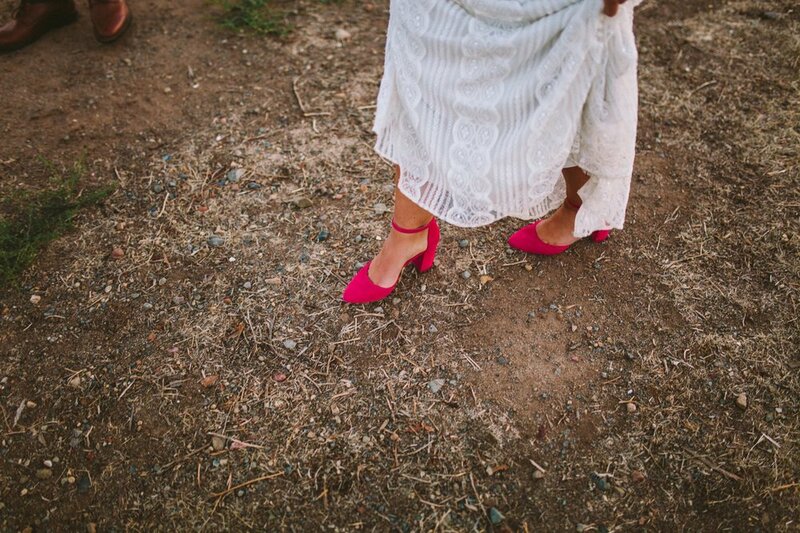 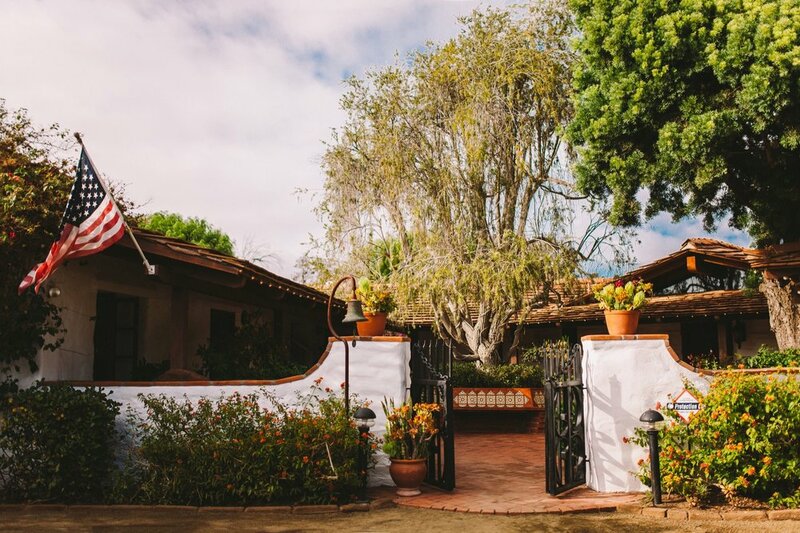 We instantly fell in love with this beautiful historic venue, with its countless wonderful corners to shoot in, from fabulous tiered gardens and winding pathways to rustic barns and cactus backdrops! 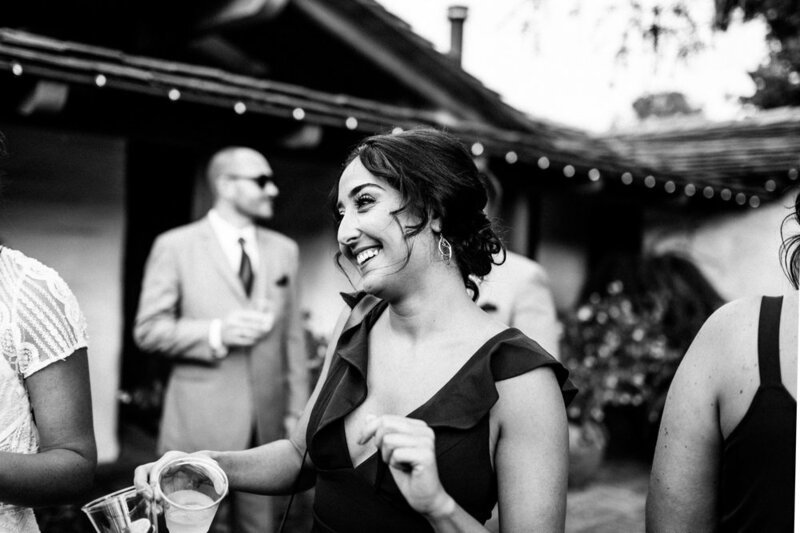 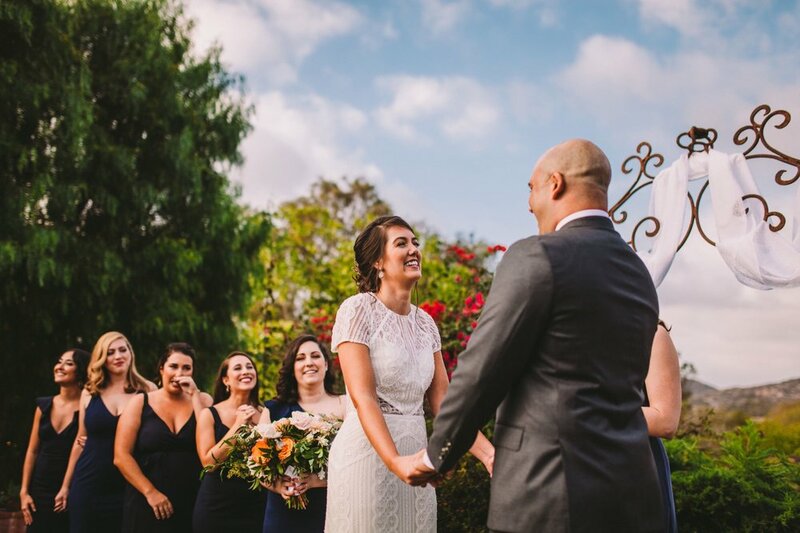 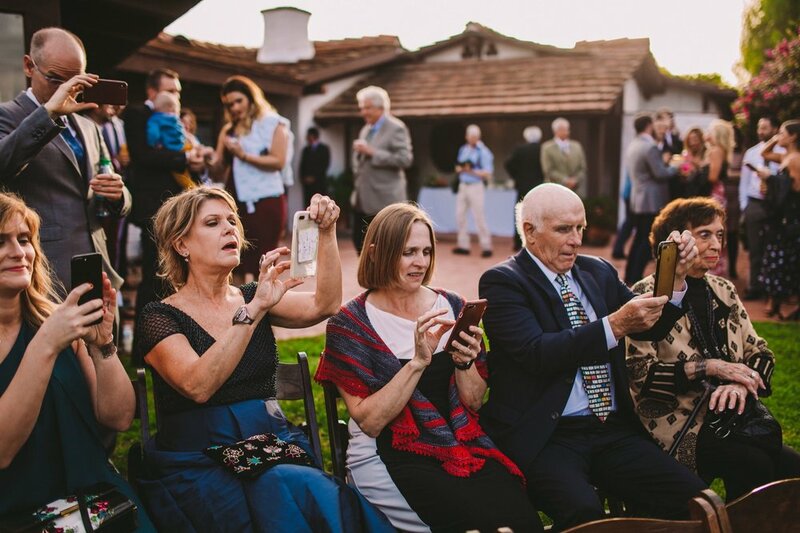 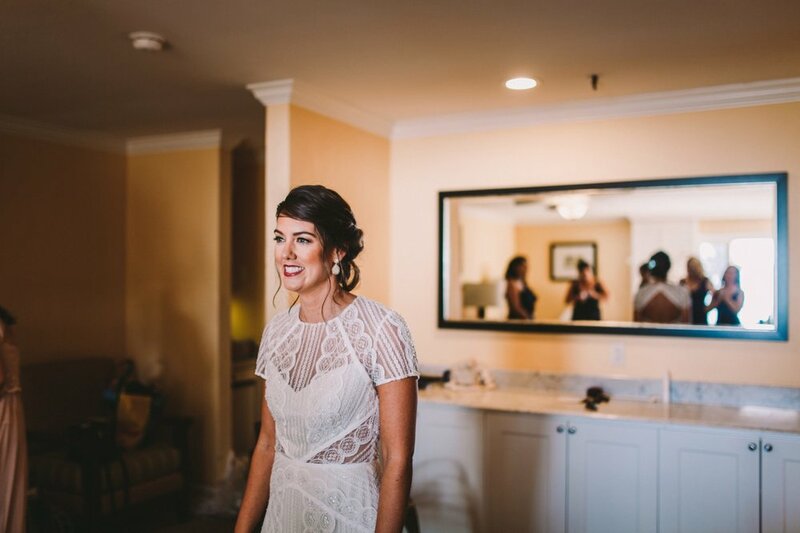 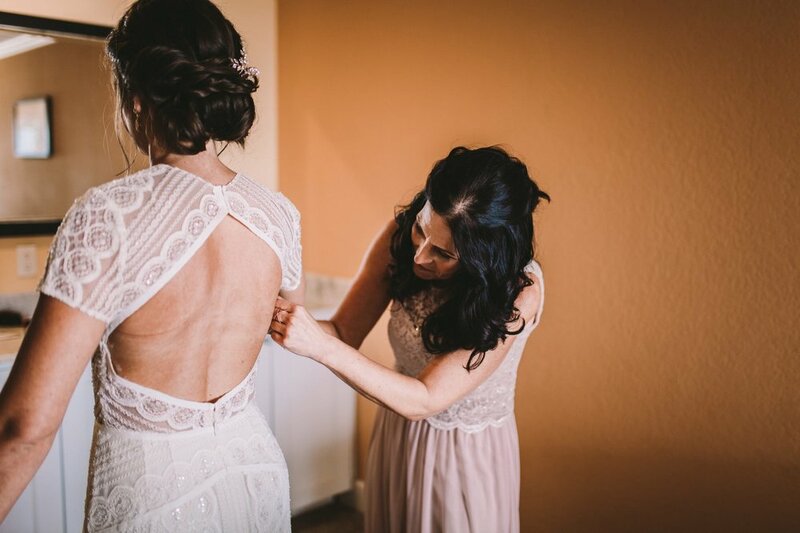 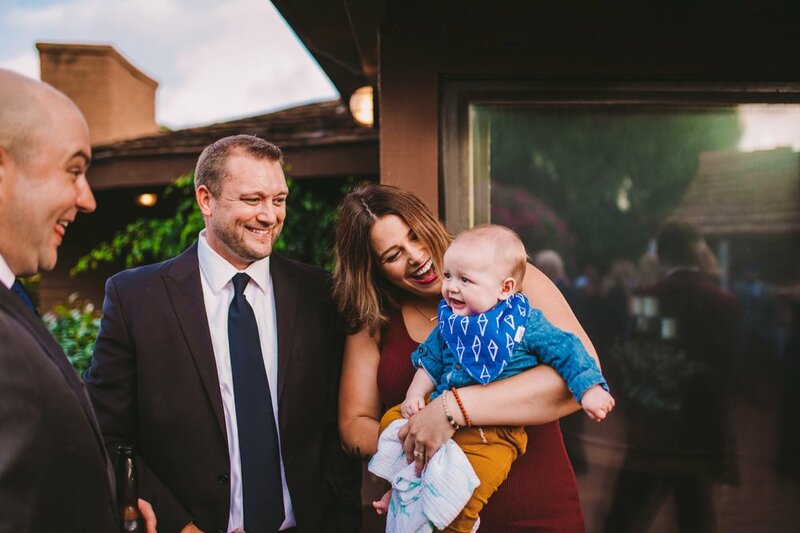 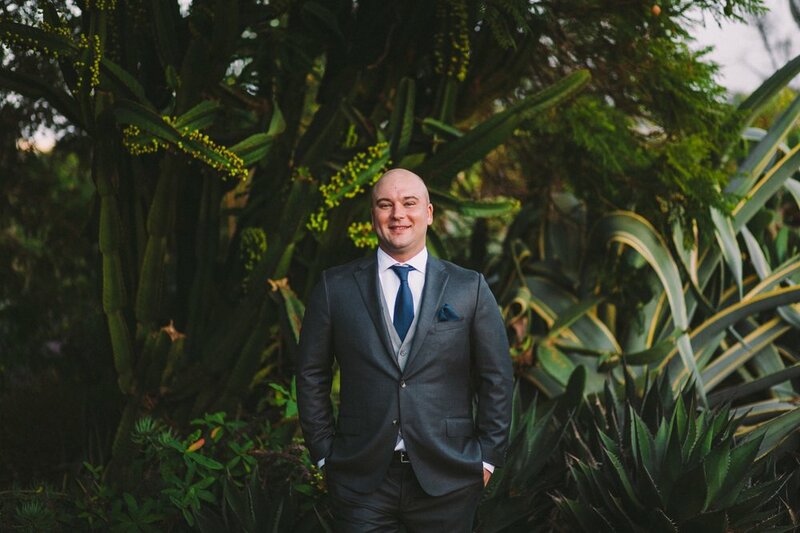 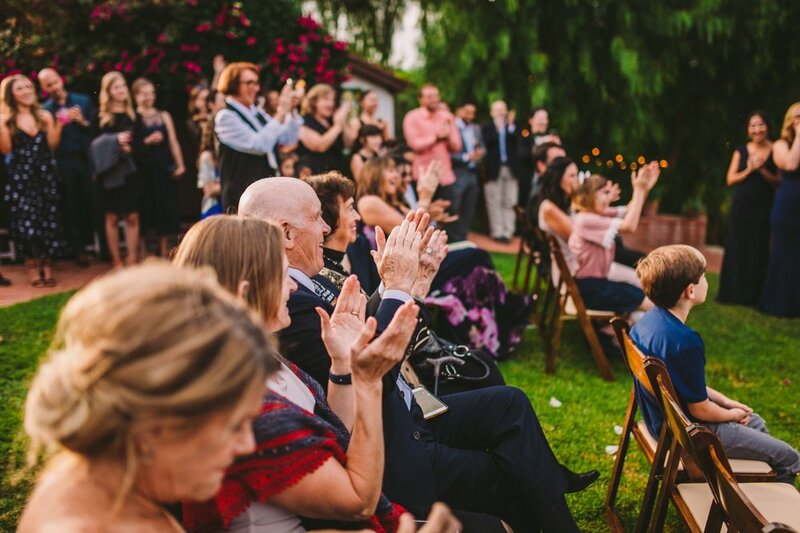 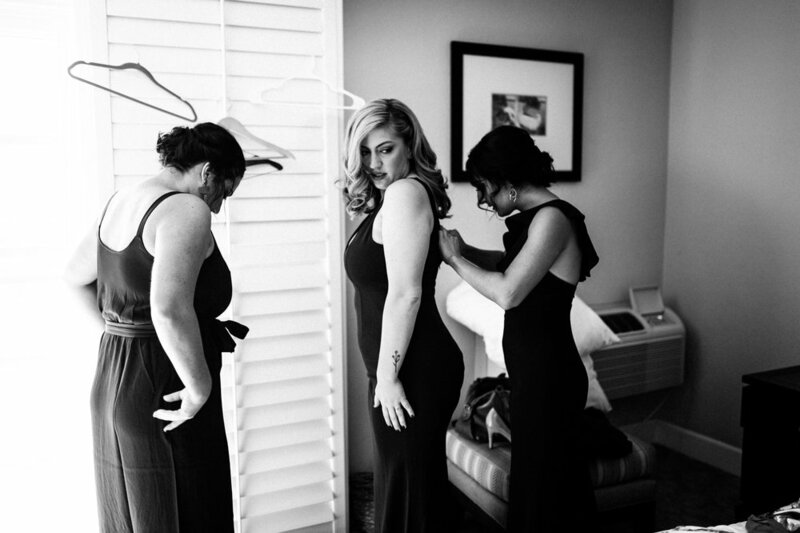 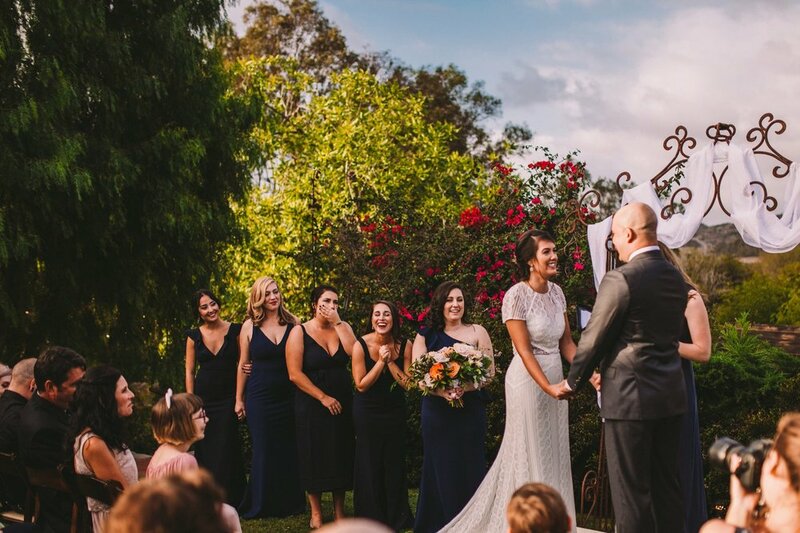 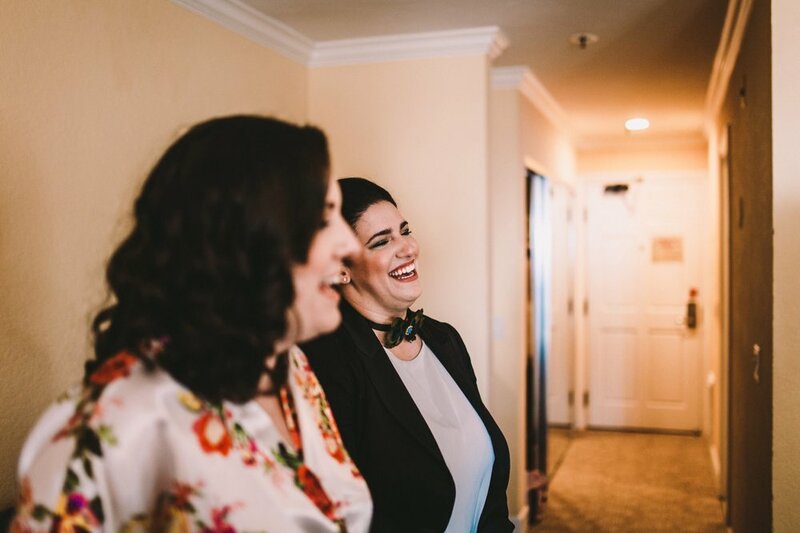 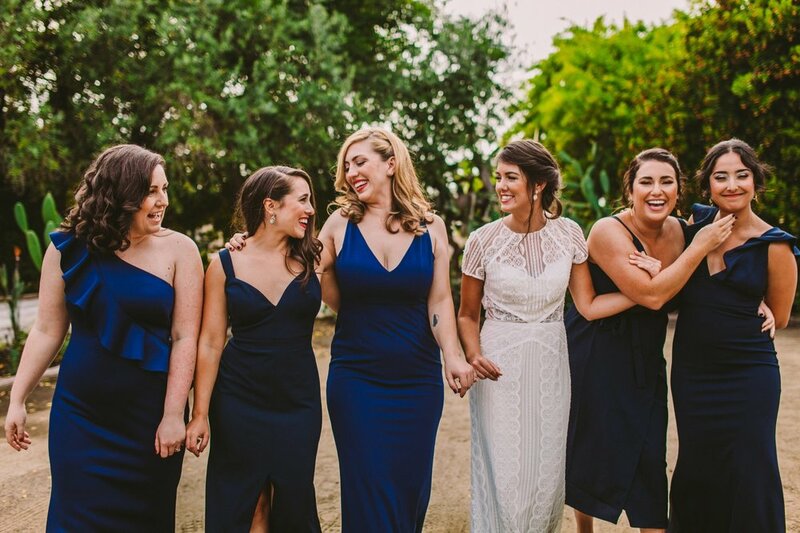 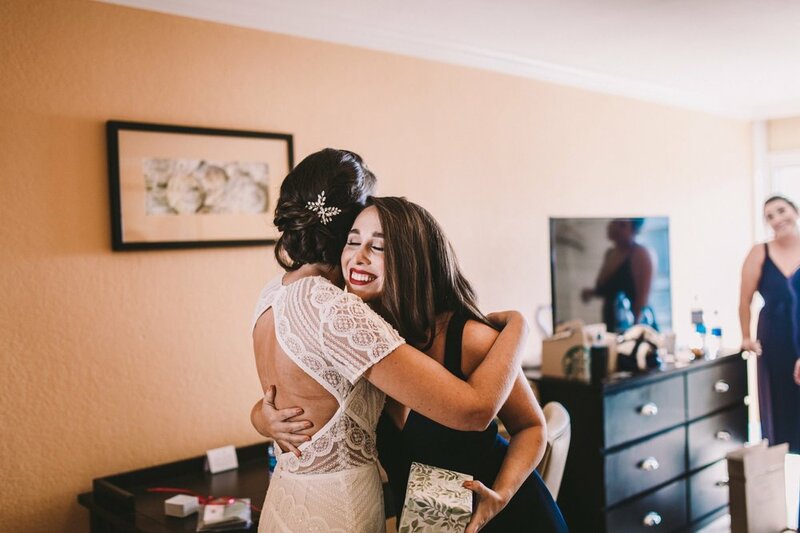 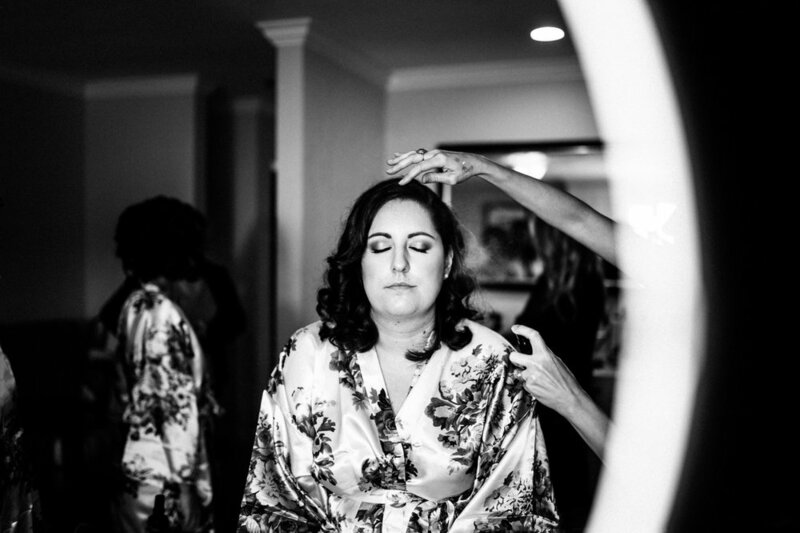 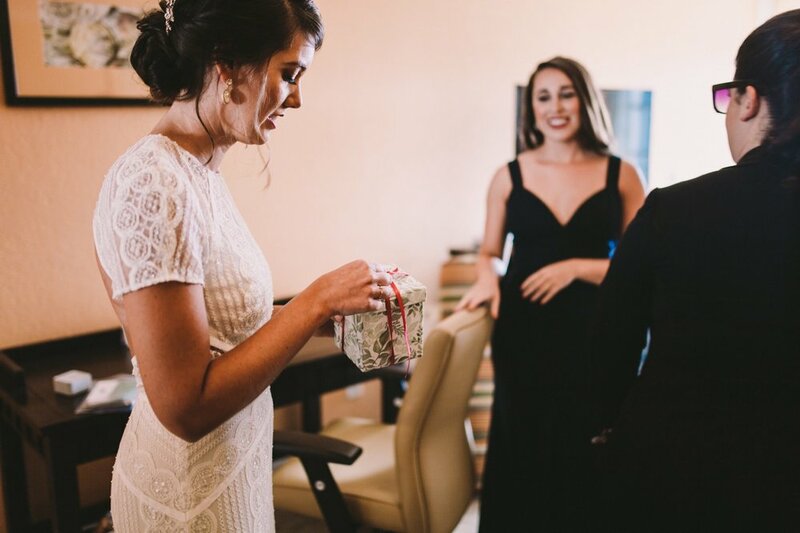 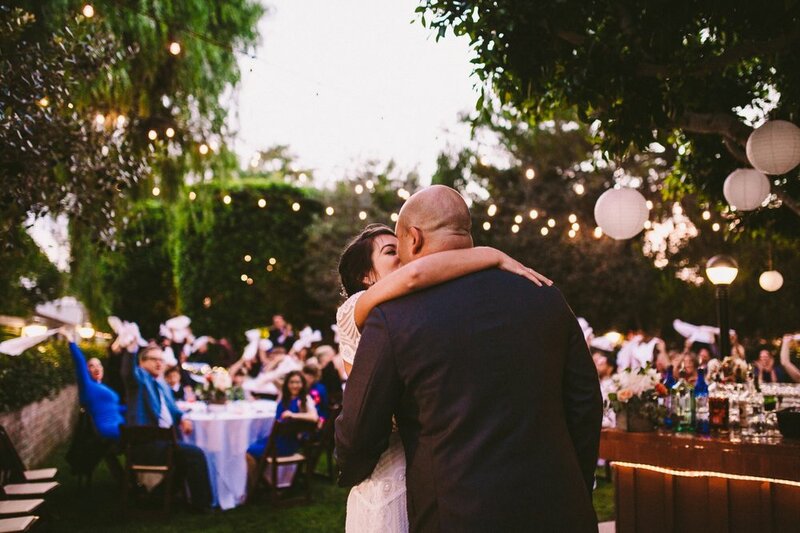 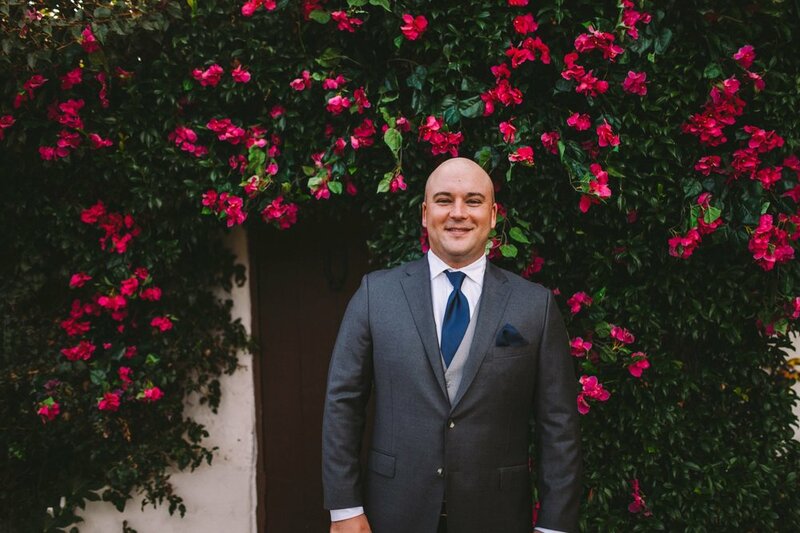 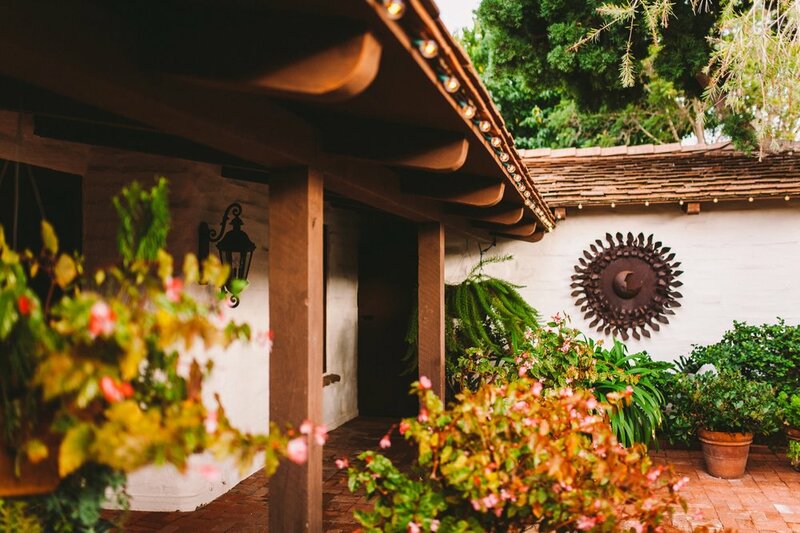 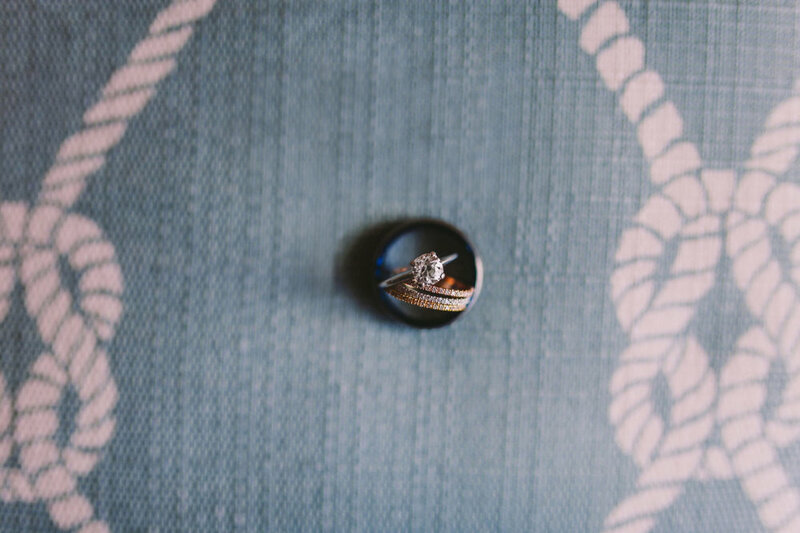 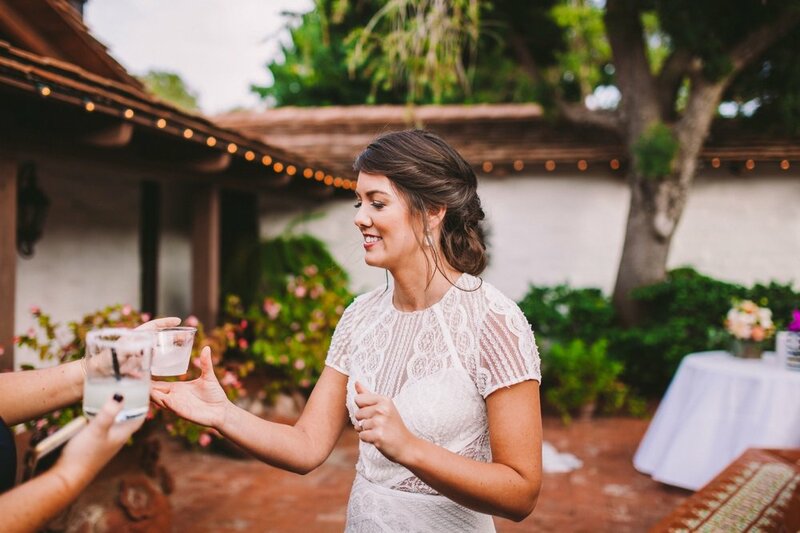 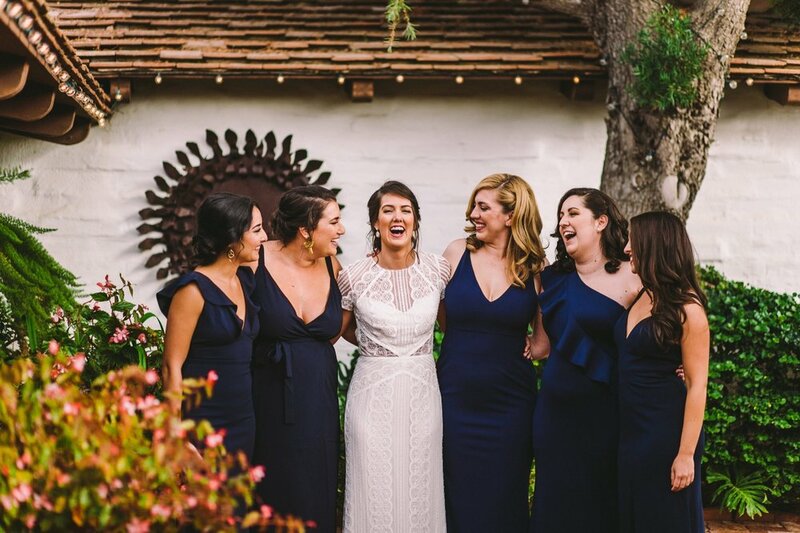 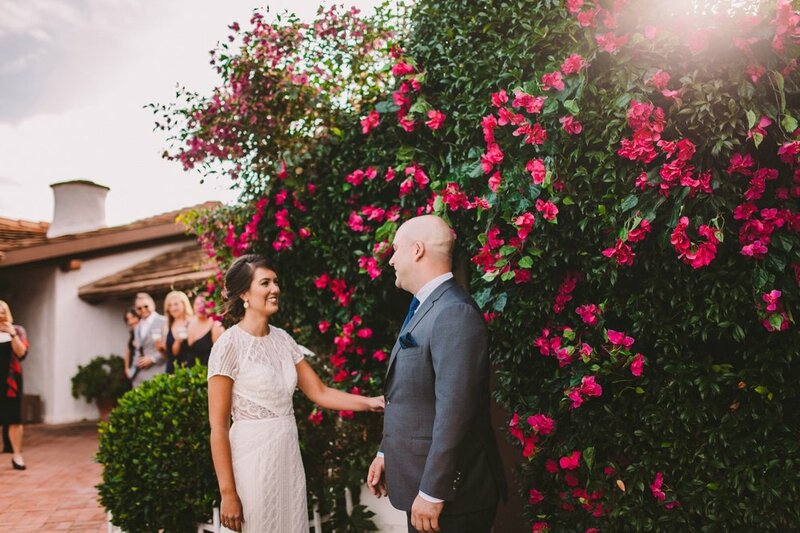 The happy couple got ready at the Carlsbad Inn to views of the ocean, before meeting at The Old Rancho for their first look in front of a bougainvillea covered wall, with family and friends sneaking a look from around the corner! 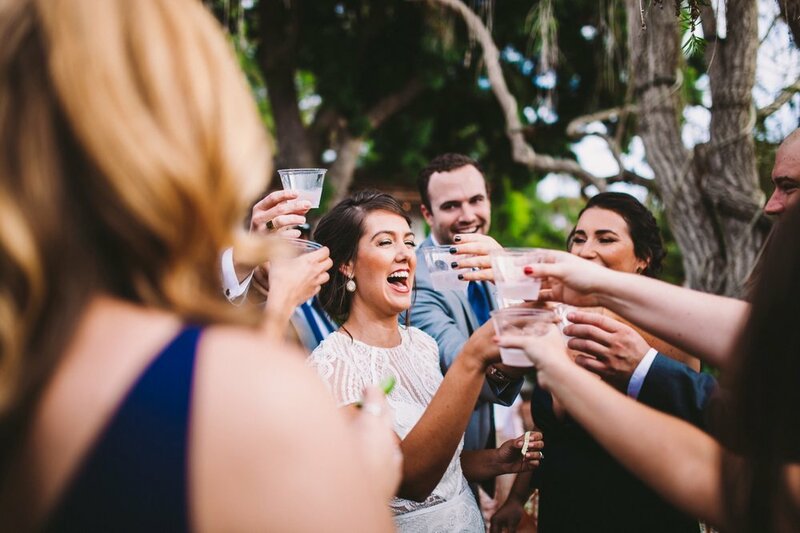 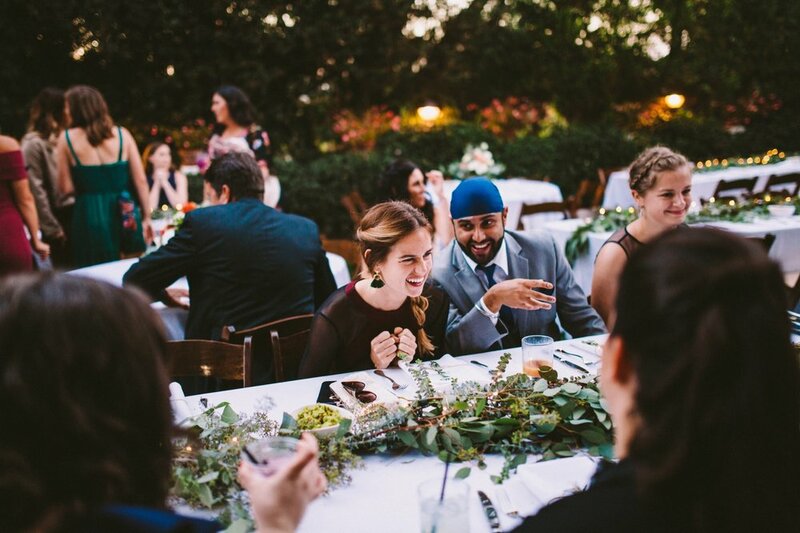 The day was full of laughter, and the friendship between this wonderful couple and their wedding party was such a pleasure to be around. 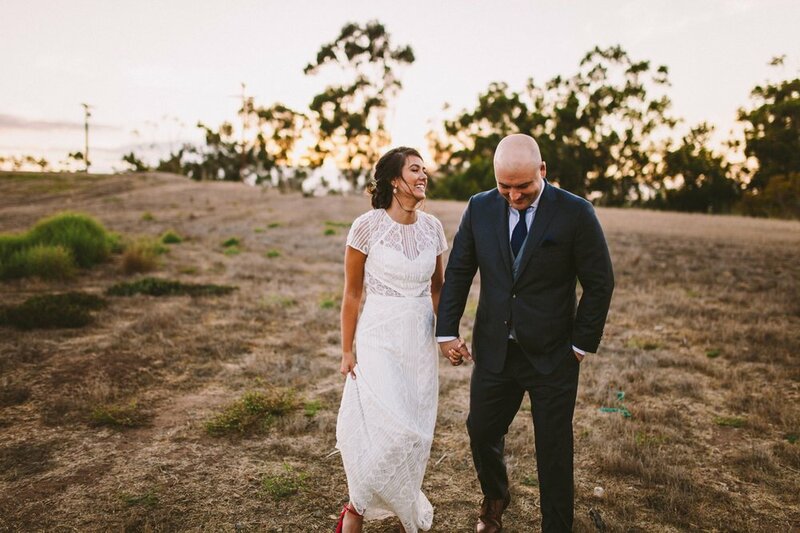 Maggie and Nick were so laid back and in love as we took them for a sunset stroll for their evening portraits, before they rejoined their guests to dance the night away! 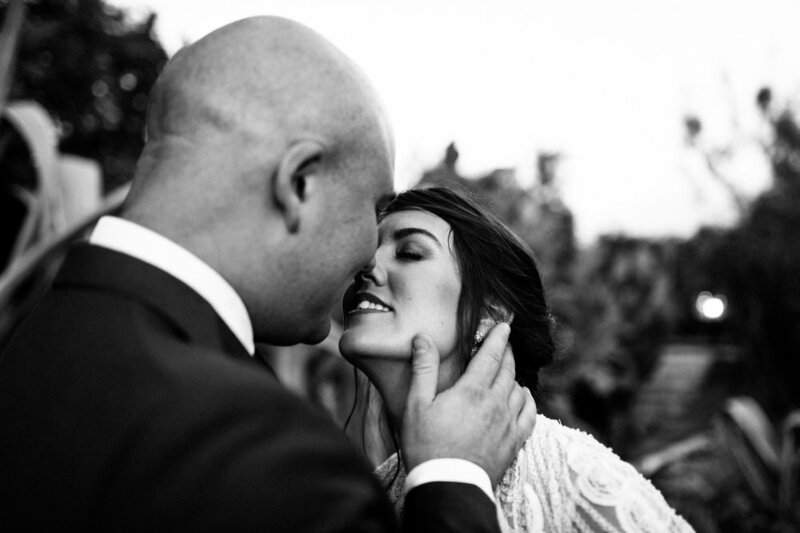 Here are a few of our favourite images from the day.